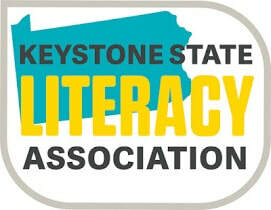 The Keystone State Literacy Association Northeast PA is a professional organization dedicated to improving and promoting literacy in our schools and in our community. 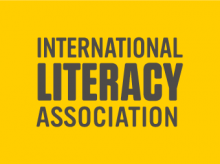 and the International Literacy Association (ILA). We are proud to serve over 30 school districts, colleges and universities, libraries, and child care providers in Lackawanna, Pike, Susquehanna, Wayne, and Wyoming Counties.